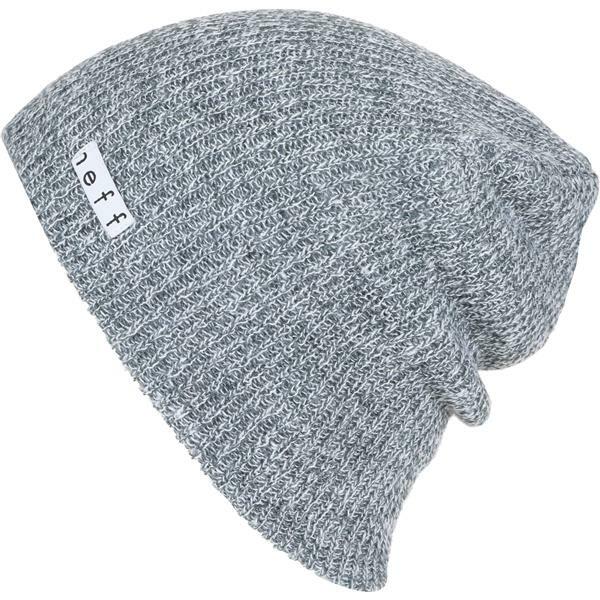 Neff's Daily Slouchy Beanie is exactly what it says it is. This soft, slouchy beanie is designed for everyday wear this winter. The Neff Daily Slouchy Beanie is an acrylic beanie that is great for hitting the slopes in, wearing daily or fitting underneath your helmet. 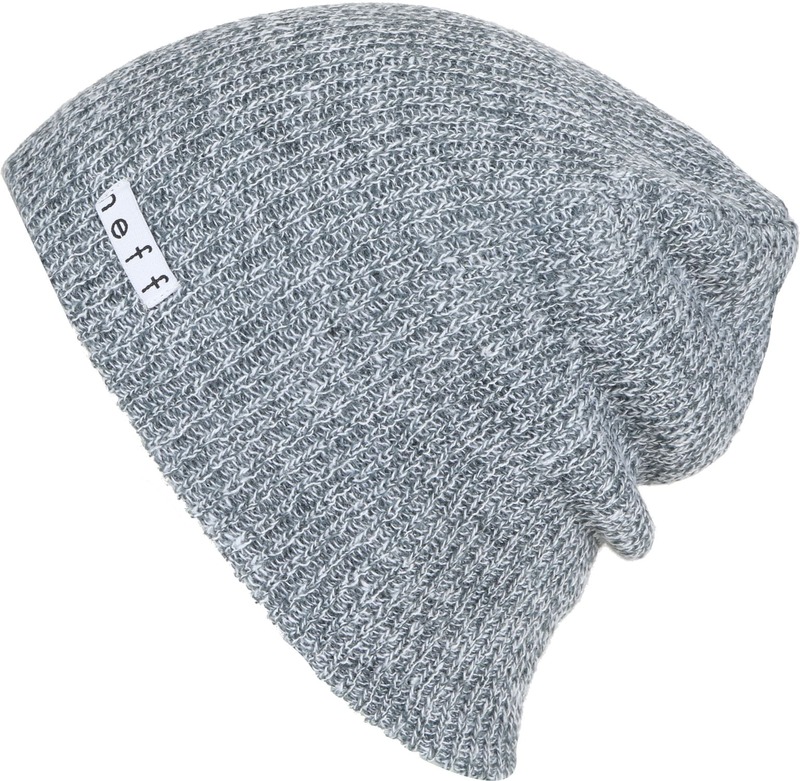 You are sure to stay warm and looking good this winter in the Neff Daily Slouchy Beanie. Great beanie. Durable and kept my head warm while dumping in the high 20's. Love it! Fits perfect, and is comfortable! Only thing is, the grey is a different shade than pictured, it has a bluish tone to it.